All it took was a February Sweeps period explosion at the Webber home for Jason (Billy Miller) and Sam (Kelly Monaco) to get close enough to lock lips again on General Hospital. The husband and wife have been circling one another awkwardly ever since it was revealed Liz (Rebecca Herbst) kept the truth of Jason&apos;s true identity from him. Does this kiss mean daytime&apos;s most polarizing triangle is swinging away from "Liason" securely into "Jasam" territory? Don&apos;t count Liz out yet. The picture of her and Jason surviving the fire has to mean something, right? Watch the video of the Jasam kiss below then sound off in the comments! 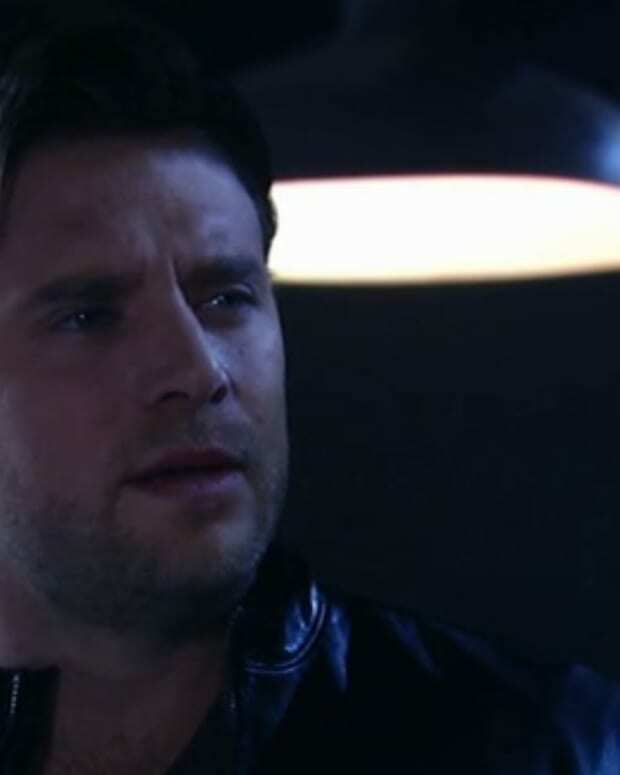 Will JaSam Find Their Way Back to One Another on General Hospital?